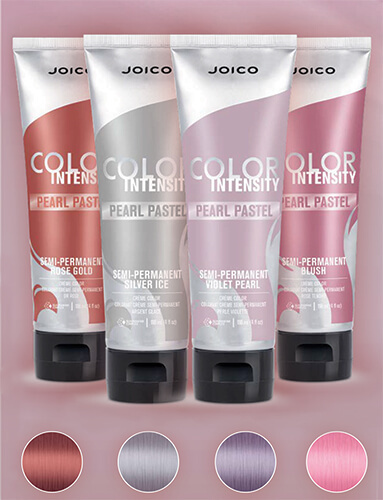 Discover A Dazzling Spectrum Of Bold, Brilliant Color WITH JOICO COLOR INTENSITY—our intensely concentrated pigments designed to help you create over-the-top results that last up to 20+ shampoos. * Color Intensity’s intermixable formula can be applied straight from the tube, or mixed and mingled to your heart’s content for endless creative possibilities. Bonus benefit: NO DEVELOPER REQUIRED! * Depending on daily care habits, hair history, and texture **Follow with the K-PAK Color Therapy regimen. * Depending on daily care habits, hair history, hair texture, and Color Intensity shade. Not all colors available globally; check with your distributor for more details. What do you get when you pair the ultimate semi-permanent formula with a pearlescent palette? NEW Color Intensity Pearl Pastel shades, a breathtaking new collection of soft, iridescent-like on-trend color: Rose Gold, Violet Pearl, Blush, and Silver Ice. Easier-than-ever (no developer needed), low-commitment, and loaded with nourishing, protective ingredients, these “pearls of wisdom” offer healthy, luminous hair with understated charm. Pastels or brights? Unicorn or Pinwheel technique? 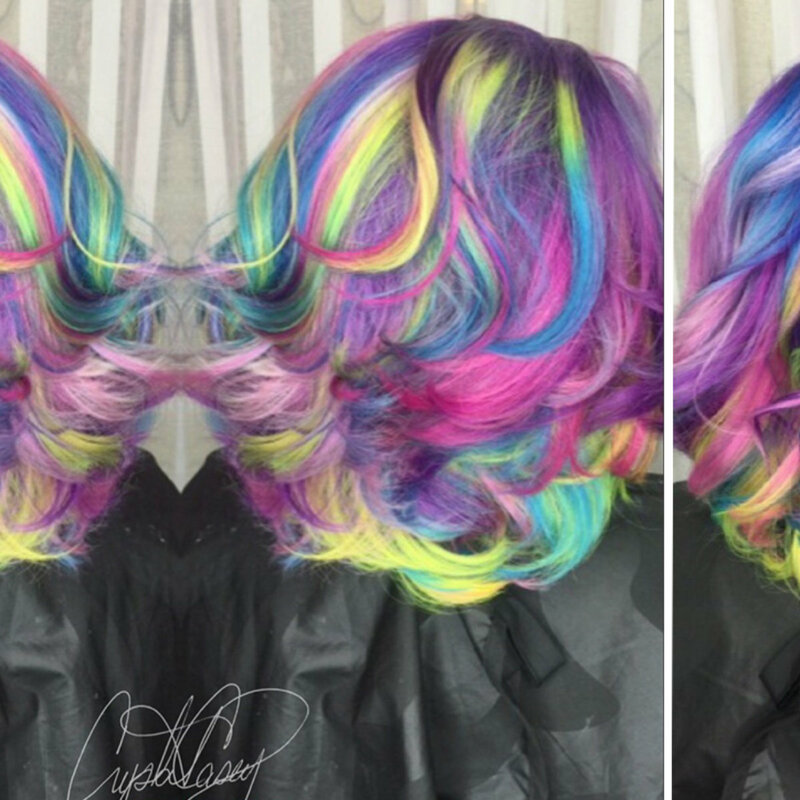 Which hot, new haircoloring trend will your clients jump on next? 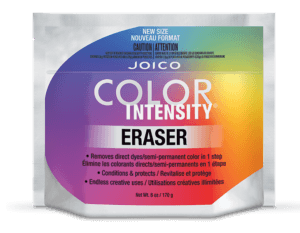 With Color Intensity Eraser, color-obsessed clients can change their custom color quickly and easily, without sacrificing hair’s healthy gleam or condition! In 30 minutes or less, this brilliant K-PAK® Keratin-enriched formula lifts direct dyes, leaving hair perfectly prepped and ready for its next color transformation. 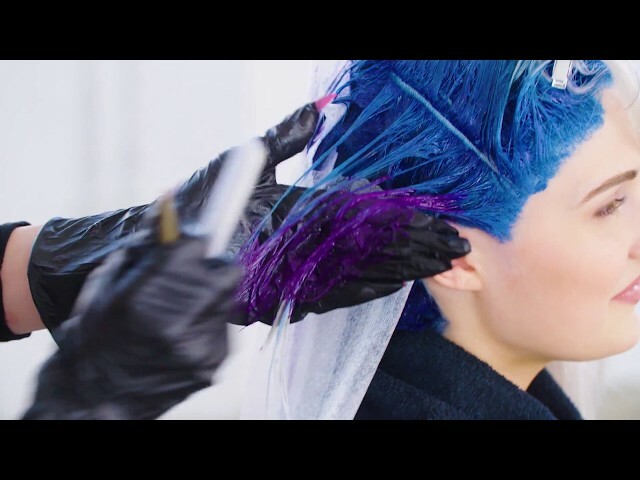 Watch Joico Guest Artist, Daved Munoz create the most shimmering look of the season with Color Intensity Pearl Pastel Collection…a modern color statement that showcases universally flattering, soft, iridescent shades in the hottest metals on the market. Deeply nourishing -- thanks to Kukui Nut Oil -- this transformative style stays with you for up to ten shampoos. Hairigami - Larisa Love's brand new technique of intricately folding foils into unique shapes to create a garden of color, has put hair in full bloom. 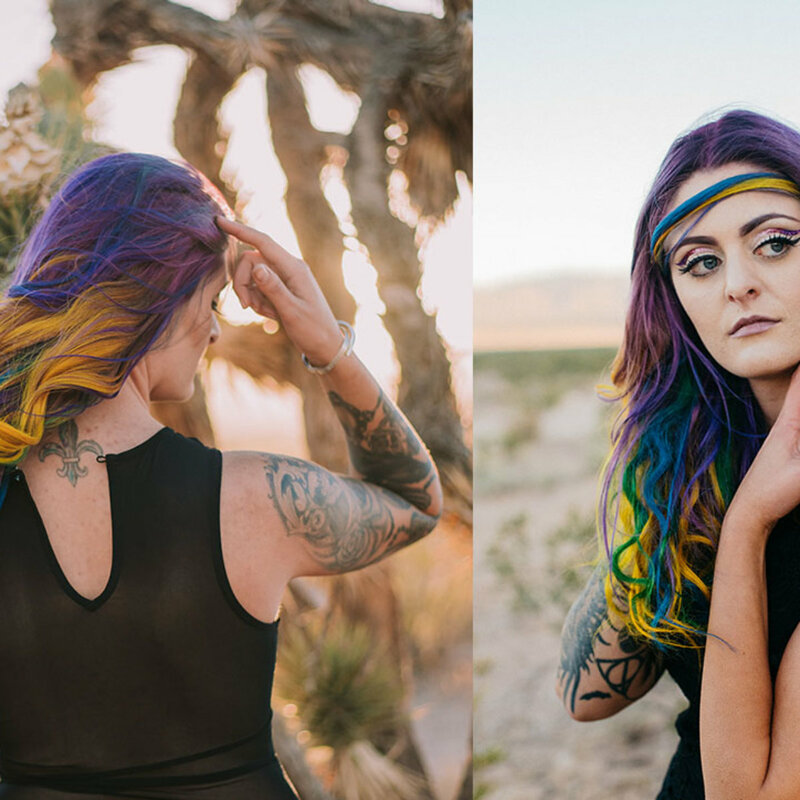 Watch her fuse balayage, color melts, and the bold shades from Joico's Color Intensity line to produce a flowery finish with vivid shades of pink, purple, yellow, green, and even bronze. It won't take long to grow on you…trust us. 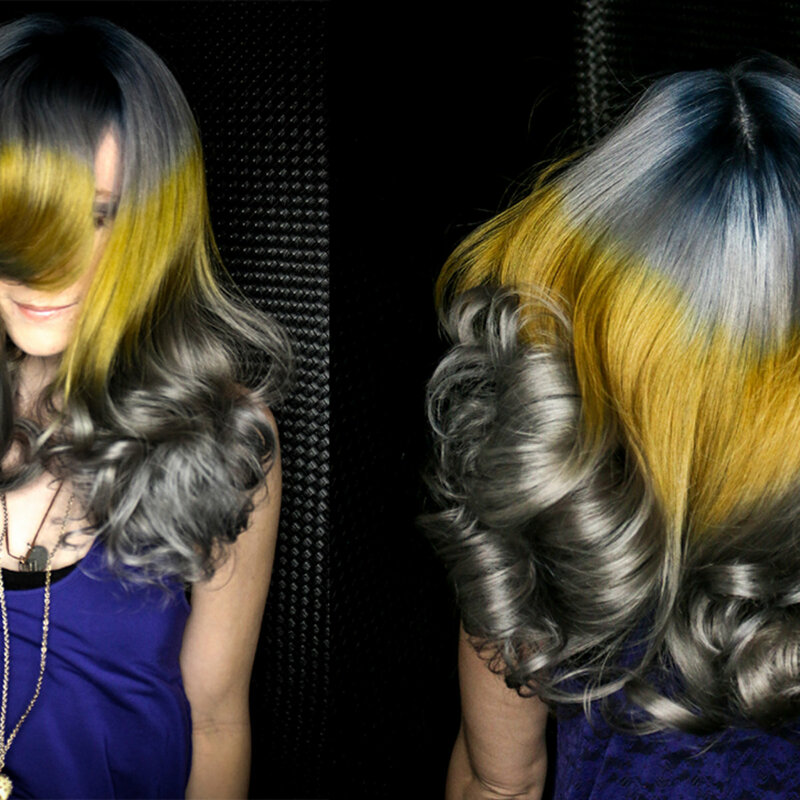 The bright, dancing rays of the Northern Lights electrify the sky…and now, those magnetic True Blue and Kelly Green tones are brightening up hair, thanks to superstar Larisa Love, who wields the new Bold Shades from Joico's Color Intensity line to recreate the impact of this stunning phenomenon. Watch her inventive technique and our products collide.